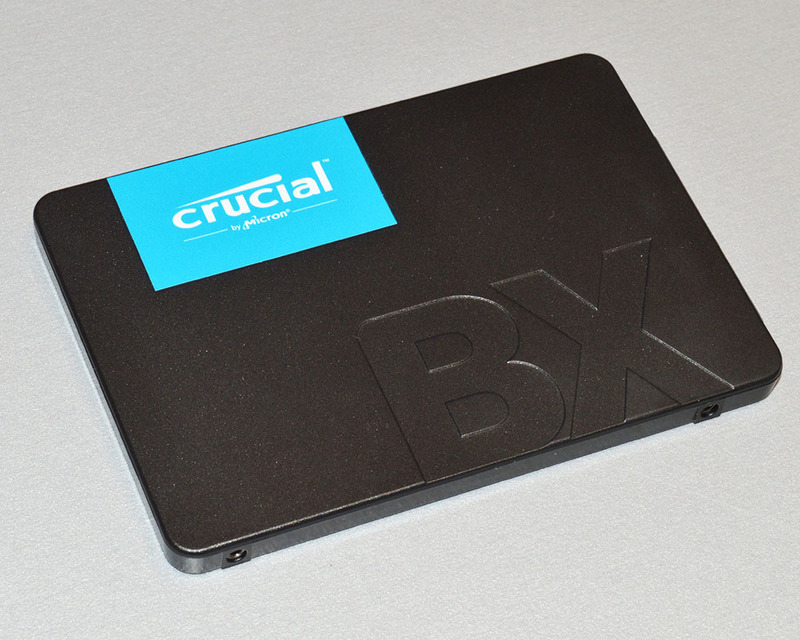 Recently Crucial released two new SSD series. The P1, high-performance NVMe SSD, and the BX500, inexpensive but a fast replacement for an HDD. 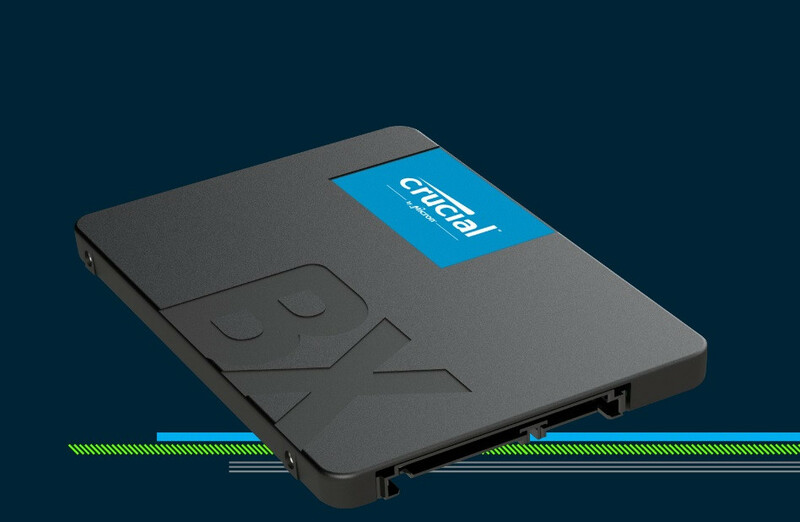 We already had a chance to present you the P1 SSD so now it’s time on the BX500. 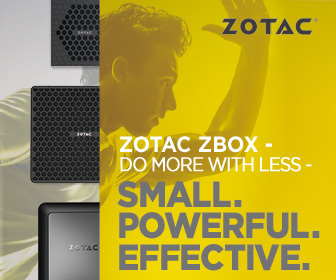 The BX500 is cost-effective and compatible with most desktop and laptop computers available on the market. When we browse online stores then we simply can’t find anything significantly cheaper than the BX500. So we may wonder how much has to offer this budget series of SSD? I hope that our review will answer this question and many others.